Click here, it's within your own interest! 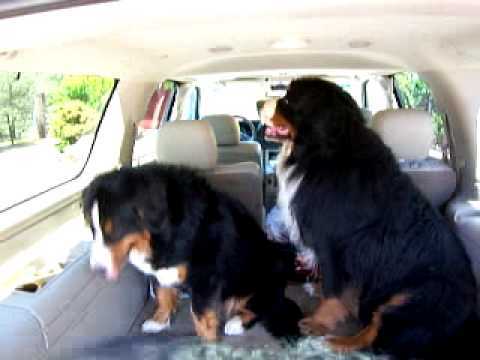 Bernese Fun.. Go for a ride?! Lucy bella and Tolkien go NUTS when they hear the word ride, check it out :)They did go on a ride too, for 2 hours! Lucy sat on the lap the entire time and was in heaven.